AVERATEC R14KT1 Battery, Netherlands AVERATEC R14KT1 Laptop Batteries for your laptop computer with warrantable In Netherlands. 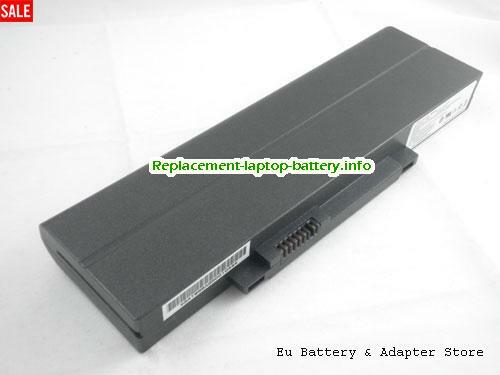 Low price R14KT1 AVERATEC Laptop Batteries are 1 Year Warranty and 30 Days Money Back. 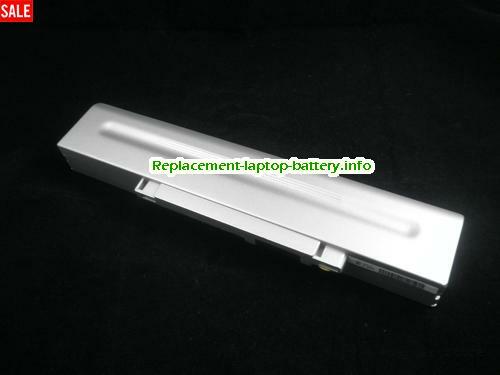 welcome buy AVERATEC laptops batteries on our site. Li-ion 11.1V 4400mAh Sliver NAVR14KT14400S6 Coming soon! Li-ion 11.1V 6600mAh, 73Wh , 6.6Ah Silver NAVR15B6600S9 Coming soon! Note: This 9 cells battery is very few in the market now, we only have less than 40 pics in stock, please palce your order as soon as possible! * We also can ship this R14KT1 Battery to the Germany, UK, France, Italy, Greece, Portugal, Spain, Denmark, Ireland, Sweden, Belgium, Luxembourg, Britain,Finland, Malta, Cyprus, Poland, Hungary, the Czech Republic, Slovakia, Slovenia, Estonia, Latvia, Lithuania, Romania, Bulgaria and other EU countries. 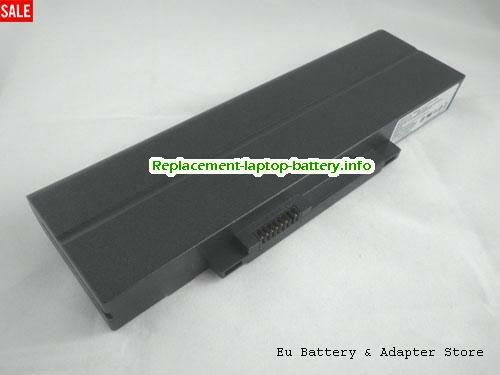 Welcome order R14KT1 Laptop Batteries. 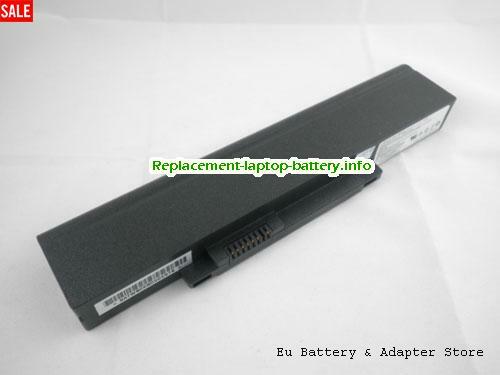 Buy high quality Netherlands AVERATEC R14KT1 notebook Battery to extend your laptop's battery life.